Are you super excited about your Babboe cargo bike and would you like to share this enthusiasm with other parents?  Register as a Babboe Ambassador. You provide test drives for parents in your neighborhood and with every test drive you save for nice extras. Through Try my Babboe, ambassadors easily get in touch with people who want to test a Babboe. On the platform you can share photos and information about your own Babboe cargo bike and accompanying accessories. If you get a positive review from a test driver, you will receive reward points. With these points you can save for nice Babboe accessories.